So let's say you have a business that has quite some people constantly accessing the company's data. Furthermore, your company has multiple locations; perhaps branch or satellite offices and the people at those remote locations also need that data. That's a lot of fingers in the data pie, and that means you need to come up with a way of dealing with the demand on one hand while maintaining data integrity on the other. This looks like a job for data centralization. Centralization can solve those problems, and much more. Read on. Simply put, a centralized database is one where the information is collected, stored, and maintained in one location, but is accessible from many points. As a rule, this means using one central database system or mainframe. So what are the benefits of streamlining data centralization? When your data is centralized, data searches are faster because your search engine doesn't need to check multiple locations for the desired results. The article "Streamlining Data Centralization and Delivering Collaboration Acro... calls out the pitfalls of a complex IT infrastructure such as higher installation costs, added security demands, increased difficulty for both employees and the IT staff to accomplish anything, and increased costs of maintenance and repair. With everything in one place via centralized data, the overall system is streamlined, and all of the above issues simply go away. If you have a complex IT system, with each locale having its dedicated database, you will experience problems with data integrity. If locale A has changed a file on their local server, how is this reflected at locale B? Someone could have a file open at your central headquarters while someone halfway across the country is trying to access and change the same file. By having everything centralized on one mainframe, everyone is assured of having the most recent, up to date version of all the files. Relating to the previous advantage, redundant files can be a real pain. It happens all too often. If two people who work for the same company but are separated by an entire continent happen to open the same spreadsheet and do work on it, you could end up with two copies of the same file. Then if two other people look for that file, they each may end up accessing a different version, updating it, and so on. The net result is a lot of duplicate data, and not all of it is accurate nor up to date. Data centralization prevents duplication and heads off the need to spend time and resources in de-duping your databases. Last but not least, centralized data is easier for teams to work with. All of the authorized people have access, and the data is readily available and can be updated and changed as needed. It makes the whole collaboration process so much smoother. 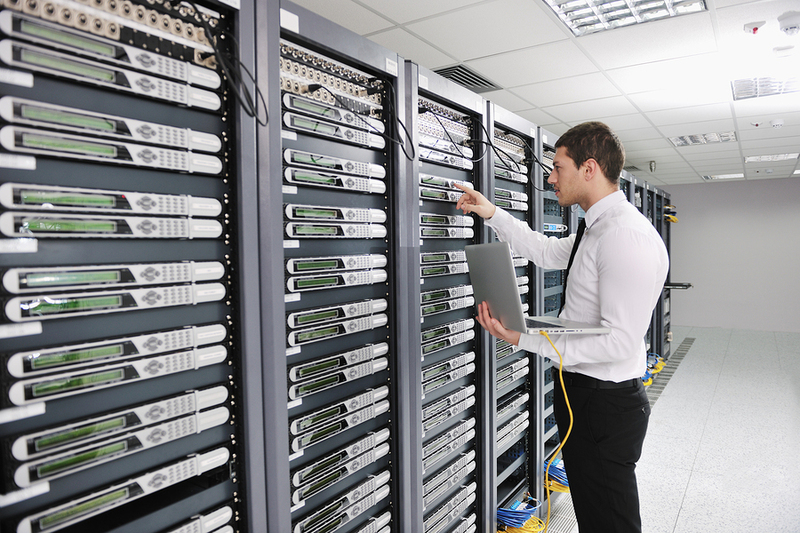 Any company today that wants a smoother running data center and fewer headaches should consider data centralization. It's worth the time and investment to implement.